On 18 November 2016, EU and Vietnam agreed in principle on a Forest Law Enforcement, Governance and Trade Voluntary Partnership Agreement (FLEGT VPA). This mechanism will help improve forest governance, address illegal logging and promote trade in verified legal timber products from Vietnam to the EU. In particular, this will ensure that Vietnam’s exports of timber and timber products to the EU come from legal sources. After nearly 6 years of negotiation, the substance of the VPA has been agreed while some technical annexes still have to be finalized by the negotiators in the next few months. The EU and Vietnam expect to start the procedure to ratify the agreement in 2017. A key commitment is to establish a credible and robust system, which involves all stakeholders and includes effective mechanisms to detect violations and ensure law enforcement. 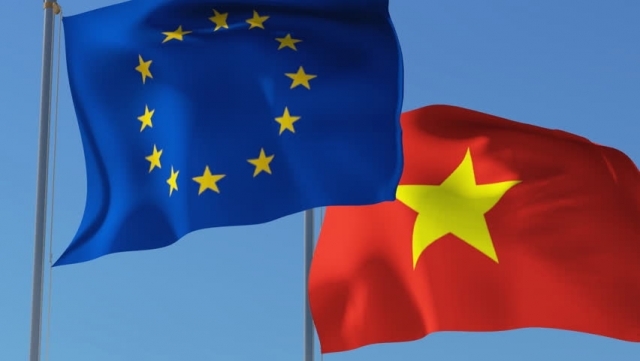 The EU will continue to support Vietnam's efforts in this regard. Vietnam is one of 15 countries that are implementing or negotiating VPAs with the EU. On 15 November, Indonesia became the first VPA partner country to issue FLEGT licences. An EU-Vietnam Joint Implementation Committee will oversee implementation of the agreement once it enters into force. Until then, key elements of the interim arrangements have been agreed that will help transition to the implementation phase.